Our mobile payment solutions will allow you to accept payments in real time at any location where you have wireless coverage. Upon completion of the transaction, both the customer and merchant will be emailed a copy of the receipt. 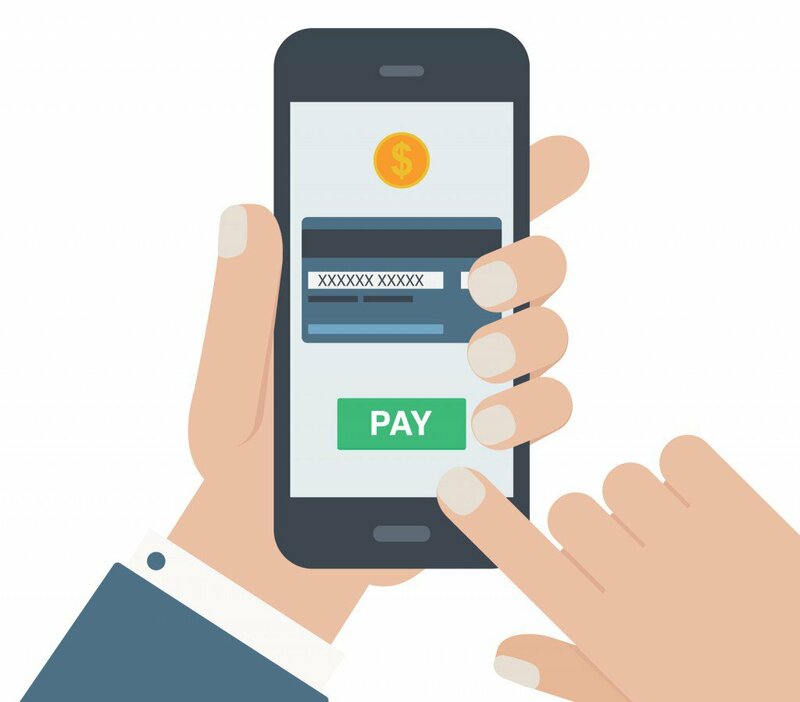 Be at ease knowing our mobile payment solutions are user friendly, PCI compliant, offering end to end encryption to ensure optimum security for both you and your customer. Accept credit cards and signature debit cards anywhere you have wireless coverage with American Bank Mobile Payment Plus. 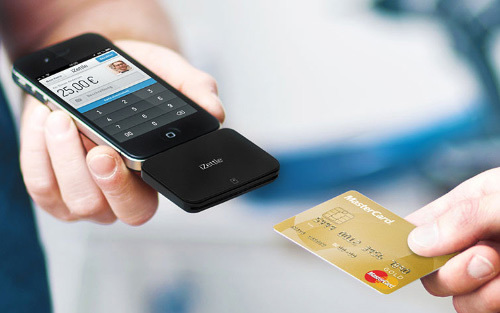 We offer you fast, safe and reliable payment processing solution through your smartphone or tablet. All payments are done in real time while both the merchant and customer are emailed a copy of the receipt upon completion of the transaction. 1. Download the application to your device from your smartphone application store. 3. Pair your devices and set up your pinpad. 4. Open the welcome email. Clover Go offers all payment processing capabilities of the other Clover products but at the touch of your smart phone or tablet. Clover Go is user friendly, PCI compliant and offers end to end encryption to ensure optimum security for both you and your customer. Have an iPhone 7? No phone jack, no problem! The Clover Gopairs with your device through Bluetooth connection, making it fully compatible. Customize percentage amounts for tip functions and create multiple tax rates for your products sold. 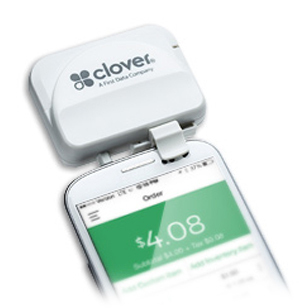 Email or text your customer their receipts with Clover Go. End to end encryption to ensure safe and secure transactions. Ability to create and manage employee permission levels for various tasks. Allows you to obtain insight on various sales activities, trends and more.